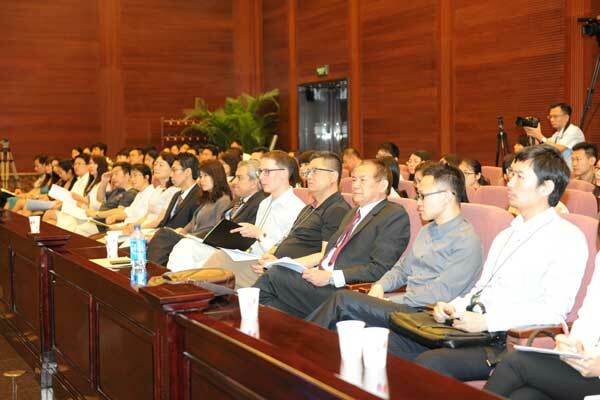 This entry was posted in Commercial law, foreign investment law and tagged foreign invested enterprises, foreign liquidators in China, Fujian Higher People's Court, insolvency of foreign invested enterprises, international insolvency in China, Singapore High Court, Sino-Environment Technology Group, Supreme People's Court. A good decision, and a reminder that slow progress can be expected from the Court – although it usually requires a heck of a lot of work. I am less sanguine about this case signaling a new era in foreigner access to court proceedings. I think the basic rules of thumb are as follows: Where the court is confident about the course of the proceedings and its anticipated judgment, then foreigners are more likely to be admitted (especially where the anticipated judgment will be seen as sympathetic to foreign concerns). Where the court is not confident about the proceedings and remains uncertain about its anticipated judgment, then foreigners are less likely to be admitted. Unfortunately, I don’t see the present case as challenging those basic rules of thumb. Many thanks for your thoughtful comments. My understanding is that changing the policy of foreign access to court proceedings will require the approval of the Court leadership. This linked article from 2011 on one of the Court websites (written by a law professor) advocates that foreigners and Chinese citizens be treated equally in attending court proceedings. 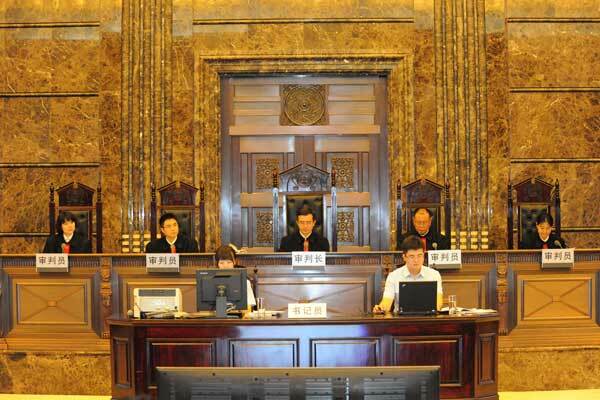 Individual experience by foreigners attending court hearings varies. My own experience is having able to attend court hearings in cases where there was no foreign interest, but that were fairly routine and therefore not sensitive.